Lemony Snicket’s A Series of Unfortunate Events is a 2004 American dark comedy film directed by Brad Silberling. 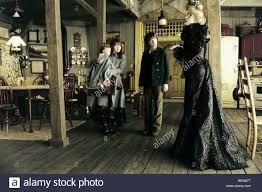 It is a film adaptation of A Series of Unfortunate Events by Lemony Snicket, covering the first three books The Bad Beginning, The Reptile Room, and The Wide Window. The film stars Jim Carrey as the villainous Count Olaf who adopts three wealthy orphan siblings in an attempts to steal their late parents’ fortune. 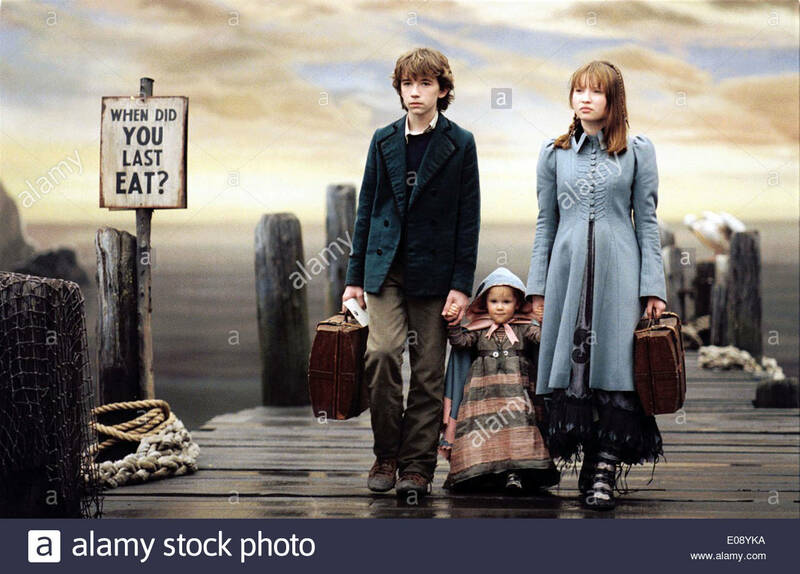 Nickelodeon Movies purchased the film rights to Daniel Handler‘s book series in 2000 and soon began development of a film with Barry Sonnenfeld attached to direct. Handler adapted the screenplay and courted Jim Carrey for Count Olaf. Sonnenfeld eventually left over budget concerns in January 2003 and Brad Silberling took over. Robert Gordon rewrote Handler’s script, and principal photography started in November 2003. 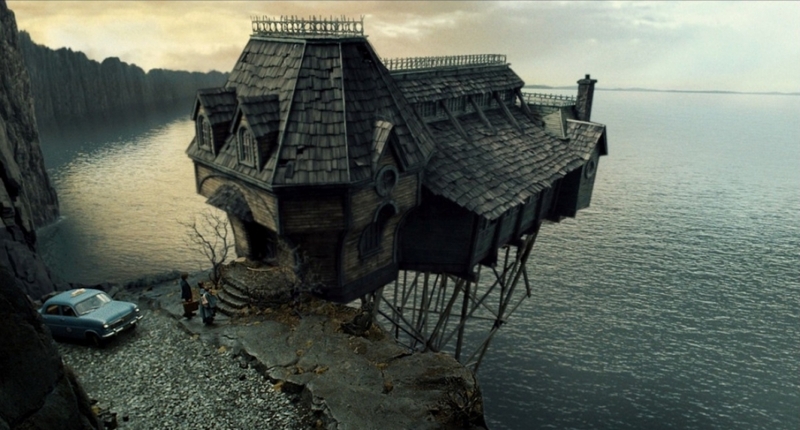 A Series of Unfortunate Events was entirely shot using sound stages and backlots at Paramount Pictures and Downey Studios. The film received generally favorable reviews from critics, grossed approximately $209 million worldwide, and won the Academy Award for Best Makeup. 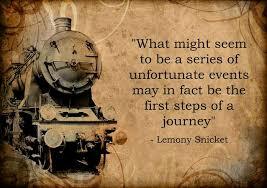 Lemony Snickets: A series of unfortunate events. 2.Who is the herpetologist in the story? 3.What are the consequences of staying with the following guardians ? Describe each of them in terms of appearance and personality and describe the style of their houses. 4.Why is the lawyer-banker clueless? 5.Name the chores that the children have to do. 6.What´s the name of the snake that plays with Sunny? 7.If you were to stay with any of the guardians , which one would you choose? Why is the decision so important? 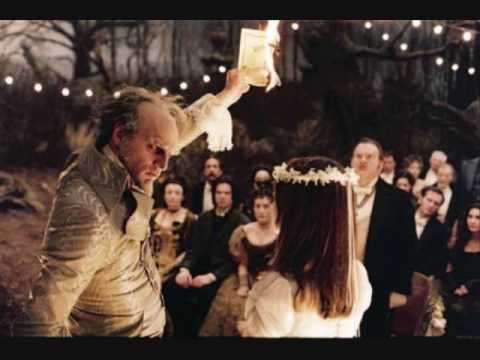 8.What´s the title of the play Count Olaf performed? 9.Do you like the film, the cinematography , the aesthetics of the film? 10.Who do you identify with and why? 11.What´s the moral of the film? 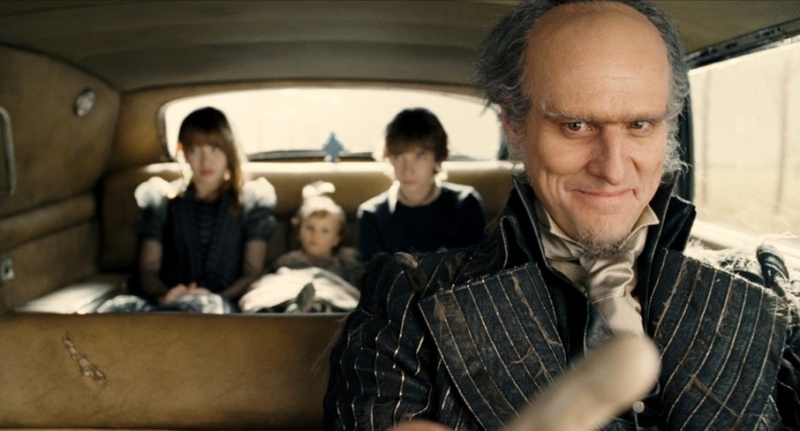 12.What happened to Count Olaf at the very end of the film? 13.How were their parents killed in the fire? 14.Investigate about the book and write about the author of the book.